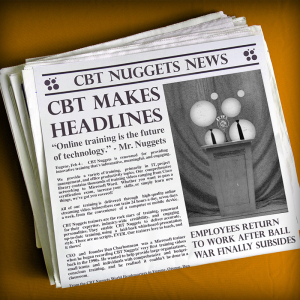 CBT Nuggets trainer Keith Barker, and Chief Operating Officer Ryan Lee, talked to TechWeek Europe about the trends in online-based learning and how IT professionals can improve their lives by gaining new qualifications. Trainer Tim Warner talked to Lifehacker Australia about how he would use a seven-day study strategy to optimize the 7-day free trial. 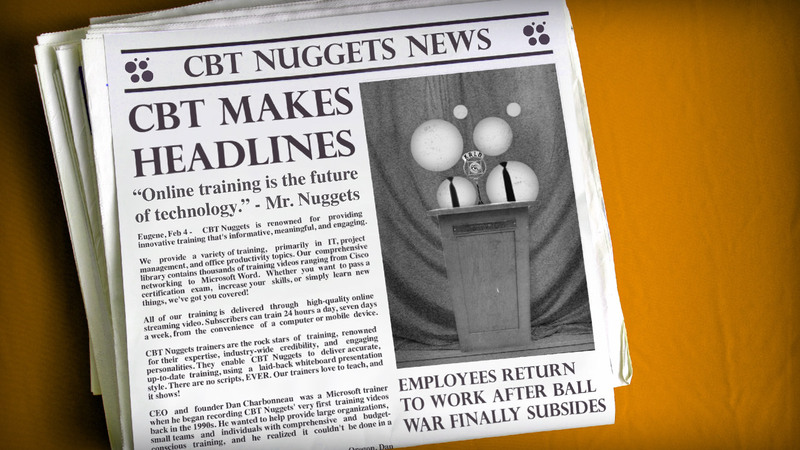 Trainer Garth Schulte shared his insights on IT hiring trends for 2014 with TechRepublic.